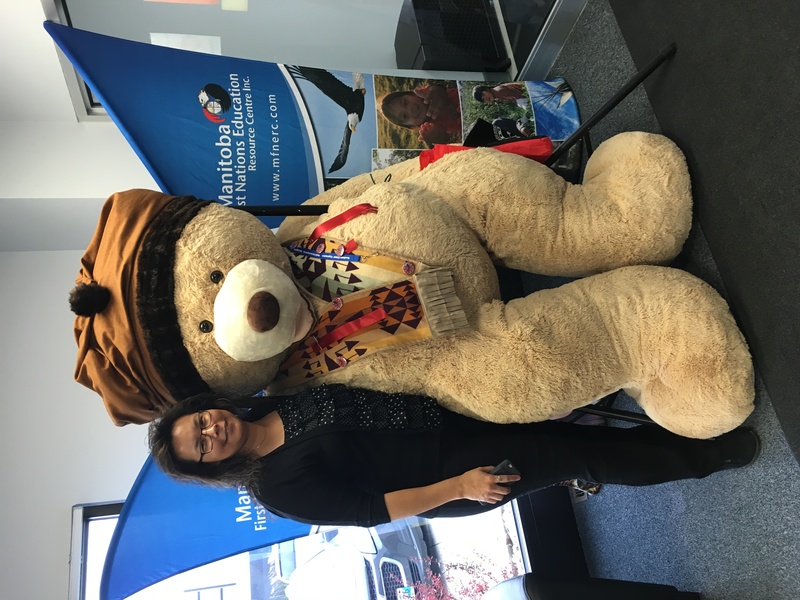 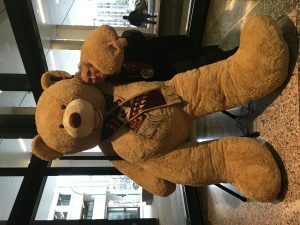 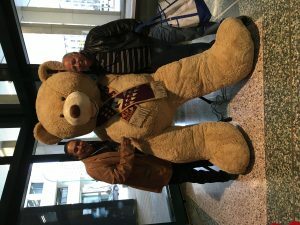 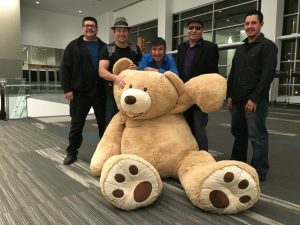 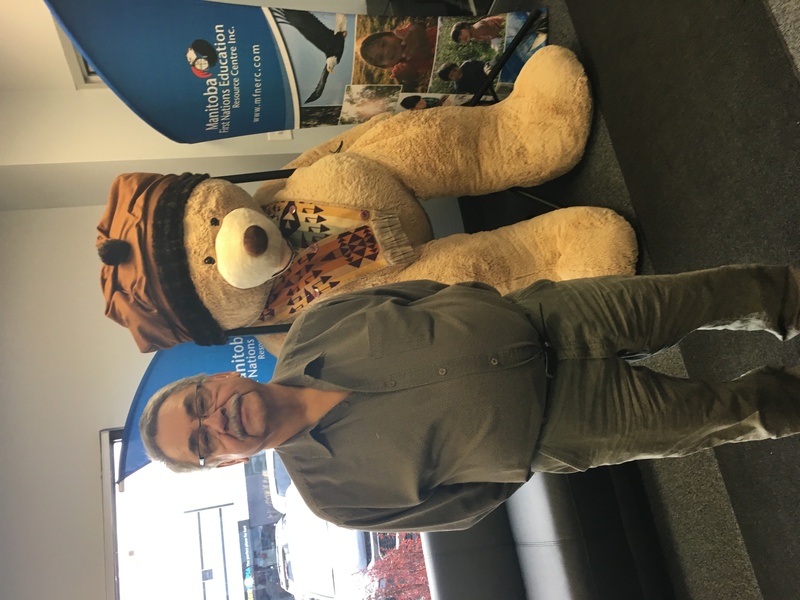 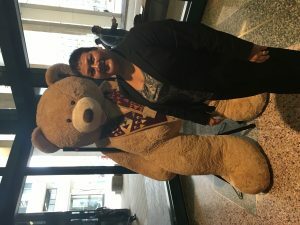 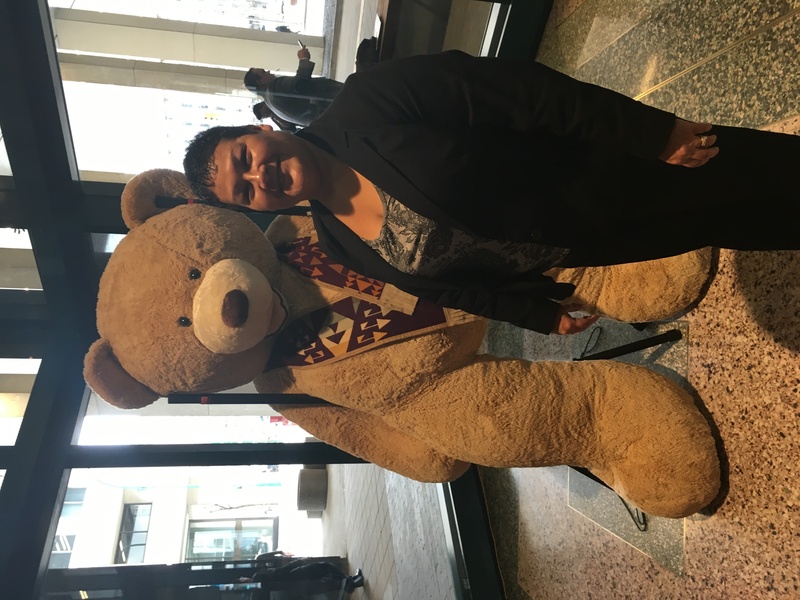 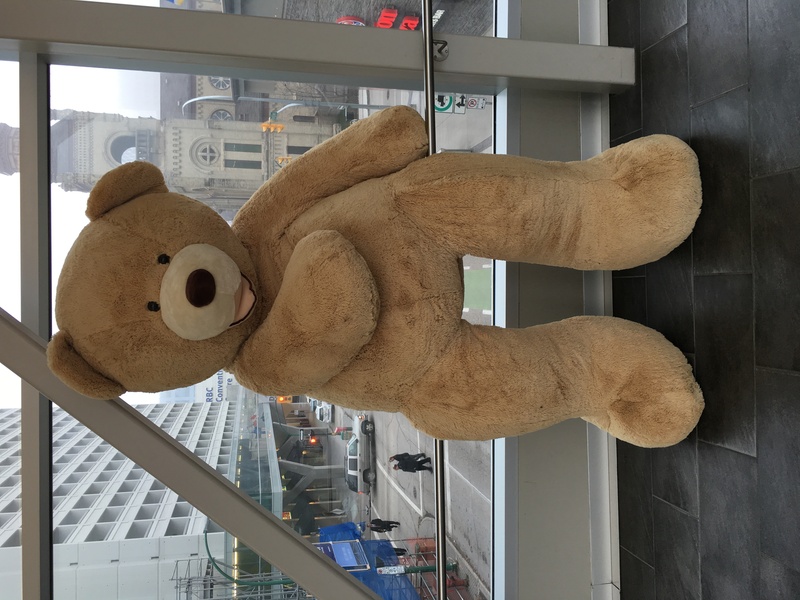 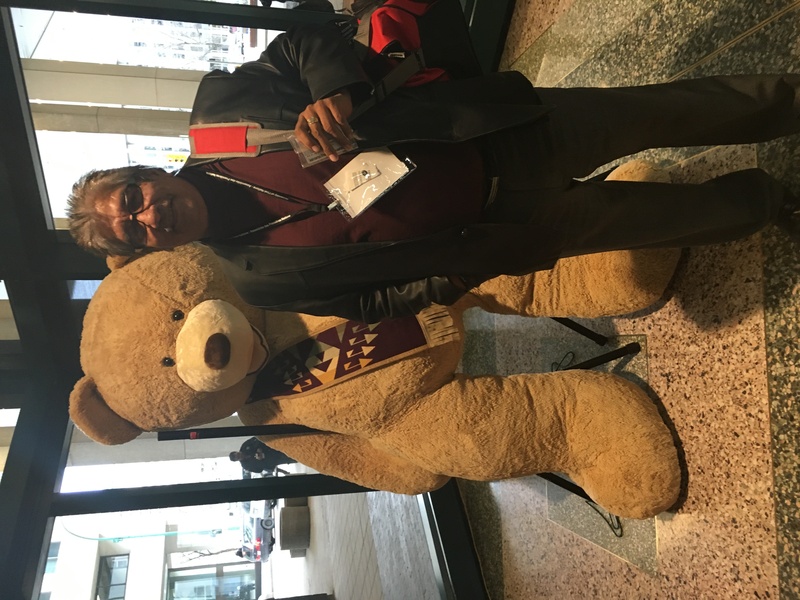 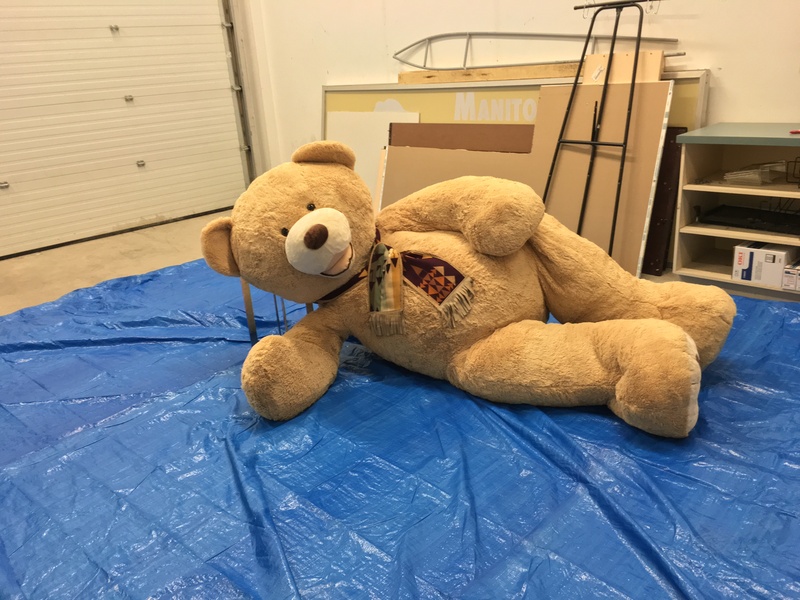 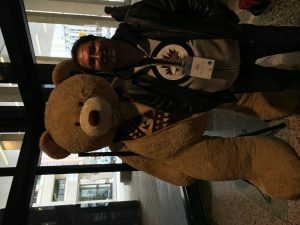 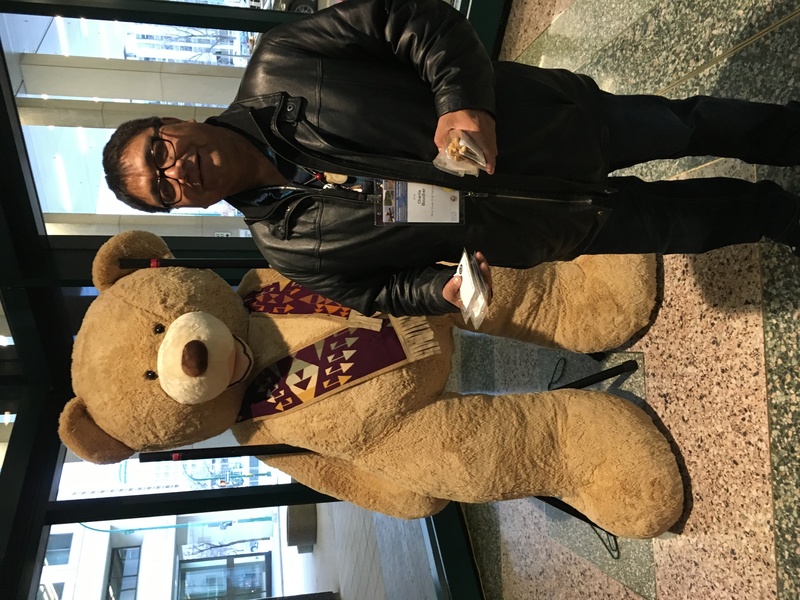 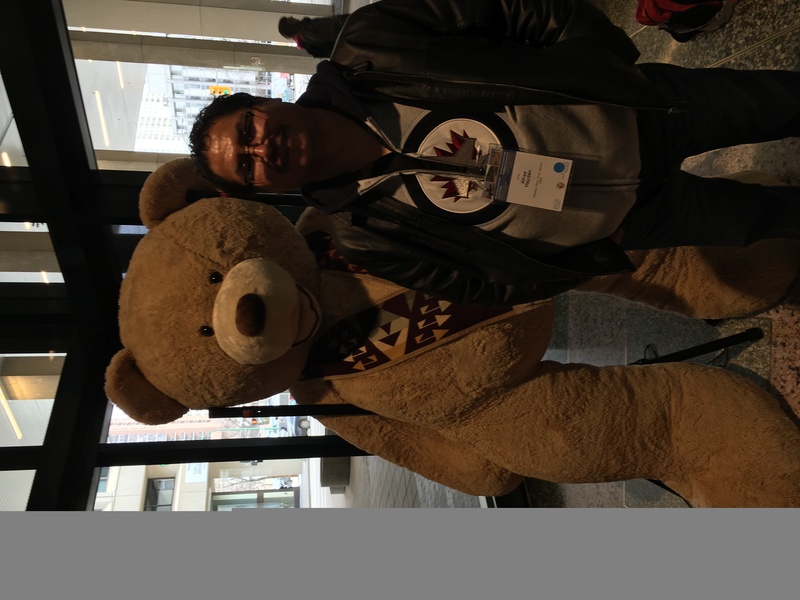 Meet Kitchi Makwa, Our Travelling Bear – Southern Chiefs' Organization Inc. 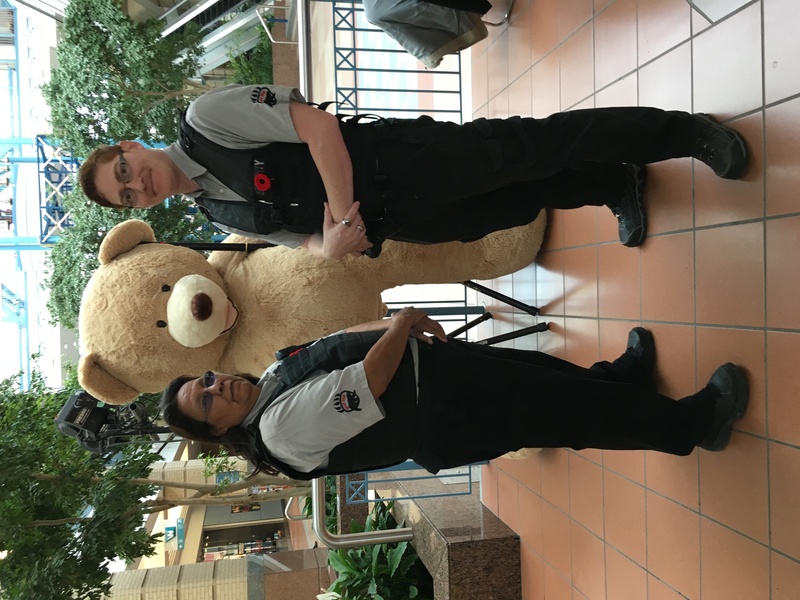 This new campaign will be travelling throughout Winnipeg arriving at approximately 14 destinations between November 1 and December 15, 2016. 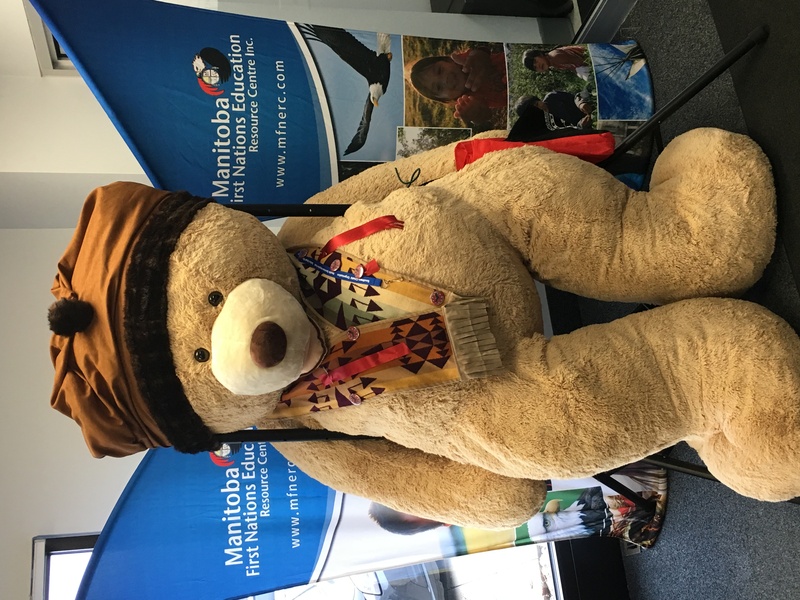 When giving a donation to “Honour Our Children Past, Present and Future” you will receive a small token of appreciation. 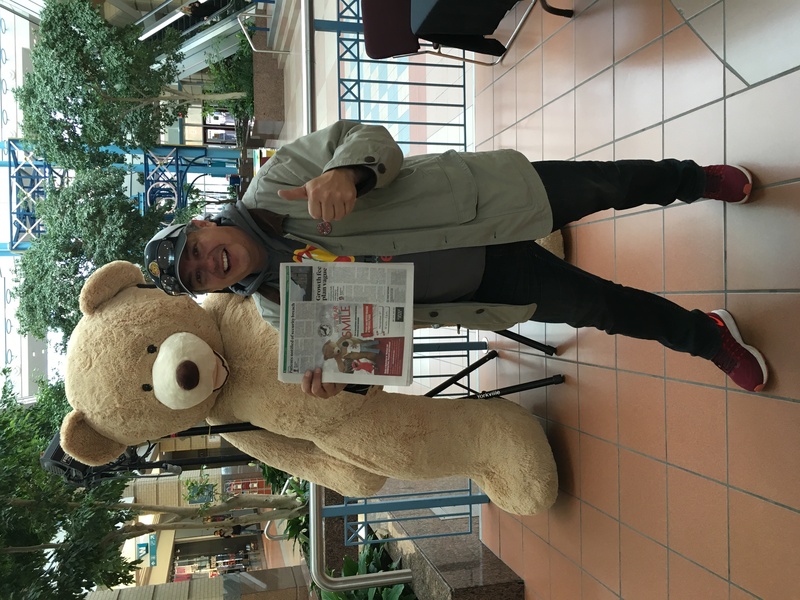 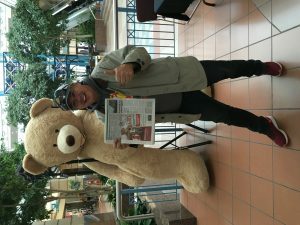 A Chocolate Bear-paw & ticket to win Kitchi Makwa at the Southern Chiefs’ Organization’s Christmas Dinner and Concert at Canad Inns Polo Park Winnipeg on December 15, 2016. 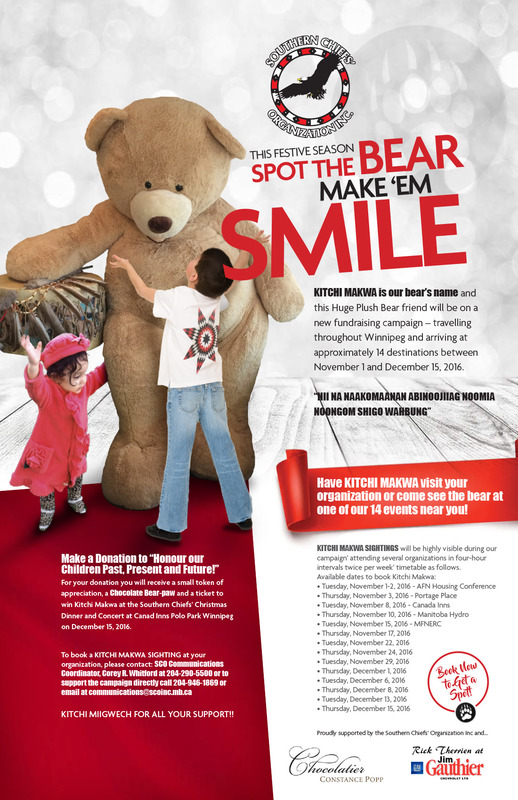 KITCHI MAKWA SIGHTINGS will be highly visible during our campaign’ attending several organizations in four-hour intervals twice per week.